What Is Adult Alcohol Education? ​Formerly referred to as the Victim Impact Panel (VIP), this program is designed to emotionally impact DUI Offenders, so that they begin to consider the pain and suffering that drunk/drugged/distracted driving can cause victims. The panel is comprised of volunteer speakers who have had their lives changed forever because of an impaired driving crash. Panel members speak of the crash and about how it has affected them and their families to a roomful of offenders ordered by the court, or other entity to attend the presentation. The program impacts offenders on a highly personal and emotional level, thereby enabling them to seriously consider the tragic, ultimate and permanent consequences of driving under the influence of alcohol and other drugs. The comment most frequently offered by offenders is that although they had previously heard about the effects of drunk driving, they had never really considered what it might be like if they personally were responsible for causing the pain and suffering described by our panelists. The offenders that are truly impacted by the stories they hear, remember those stories over time and the memory replays itself if the offender is faced again with the choice to drink and drive. We have found that the DUI offenders not affected by the stories they hear (typically because they are in denial about their substance abuse problem) are in need of intensive treatment. 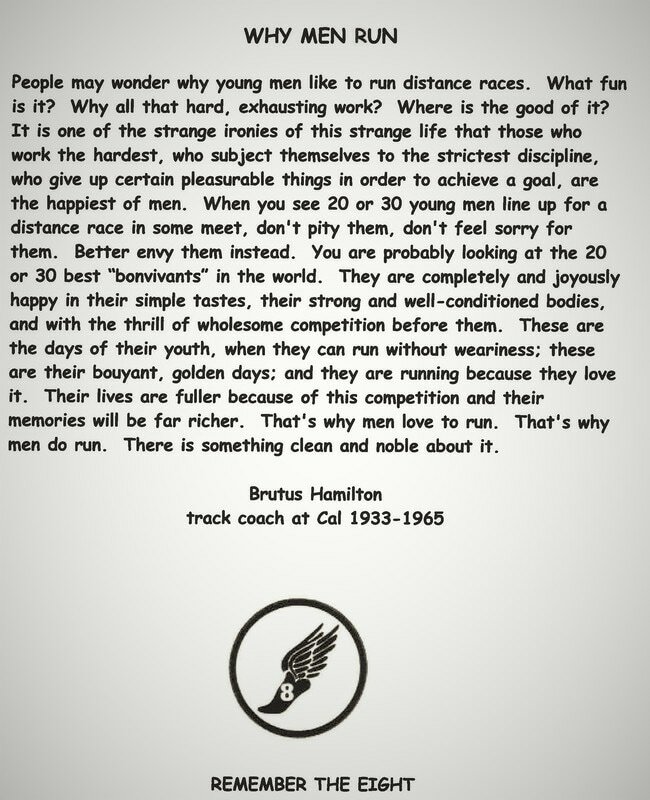 ​We are constantly searching for brave individuals willing to share their story! ​*Doors close at 7pm and there will be no admittance after 7 p.m. 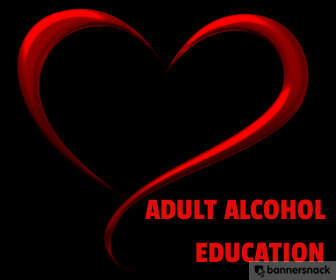 Adult Alcohol Education is for adults and young-adults. The class operates as a prevention measure and a sanction for DUI offenders. If you want to help deter your young-adult from drinking and driving, this is the class for you! Guests attend free of charge! Court & Probation ordered attendees pay $35.00. Paying attendees MUST provide photo identification. Cash or money order is due prior to admittance.